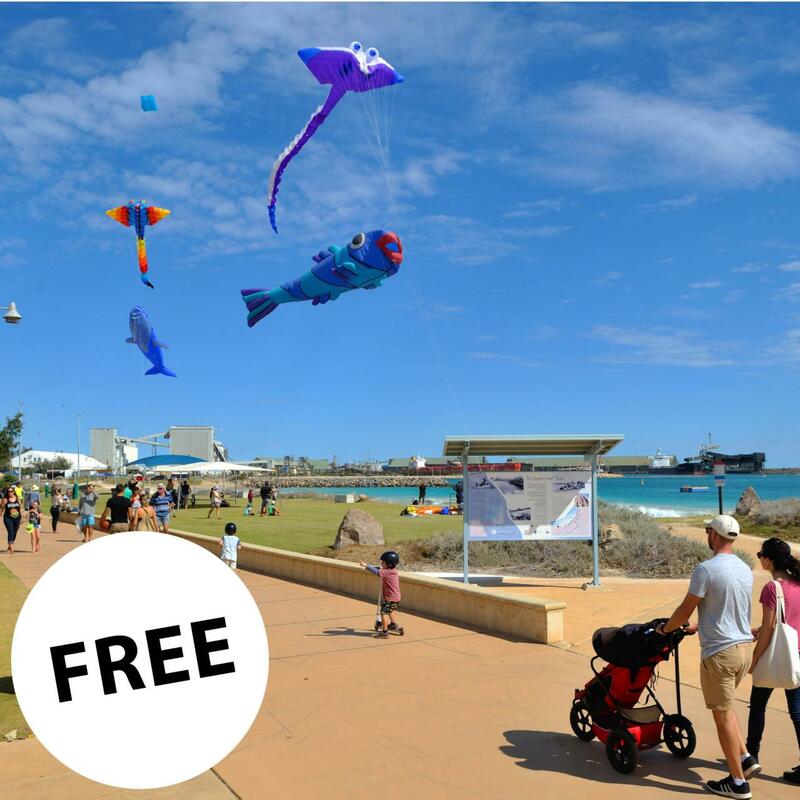 The skies will be filled with colour as giant kites grace the sky over the weekend. Drawing people in from all over, this is definitely a sight to see. The little ones can also get involved by taking part in kite making workshops and kite flying competitions.